I have a facial mask review for you guys today. It's probably not known as much, but this is pretty popular facial mask brand in Korea called LUS. 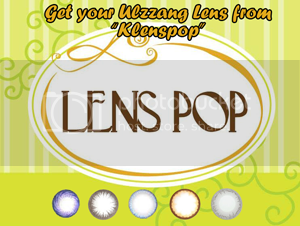 They use essence from variety of ingredients, which has different effects on your skin. So depending on your own skin type, you can look for what kind of aid is needed and make your choice. You can purchase this item on eBay for decent price. I usually buy them in lots, since I use lots of them, due to the horrible weather in Pullman. 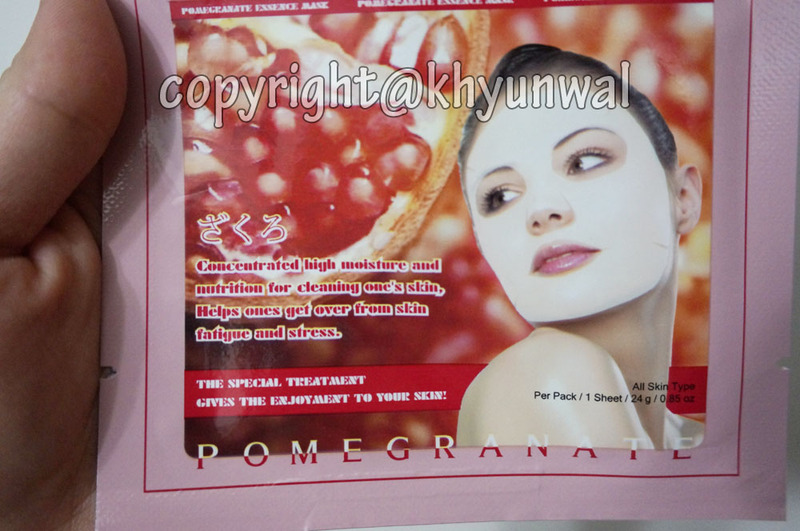 Today's mask is going to be Pomegranate, so let's go! Pomegranate are known for its incredible antioxidant, anti-microbial, anti-inflammatory and anti-aging properties and ability to encourage radiant skin, and has been incorporated into skin care; especially anti-aging and sun care products. 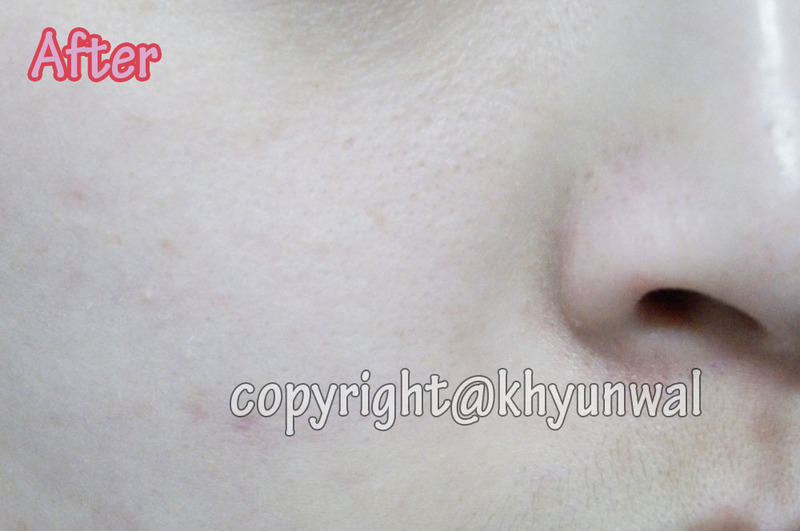 It can help with issues like dry skin, age spots, hyper-pigmentation, acne flare-ups and acne scars. Pomegranates help protect the outer layer of the skin and helps with skin cell generation in the inner layer, which helps with the circulation and healing the skin. Also its sun protective compounds help prevent skin cancer, relieve sunburn and reduce signs of sun damages. And because pomegranate are helping with any damage from sun, it prevents your skins from getting wrinkles and fine lines. 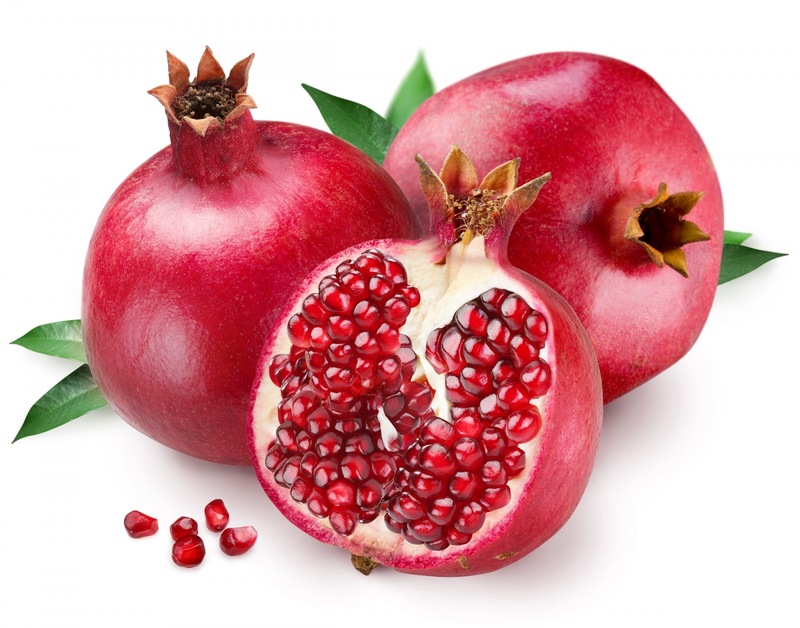 Pomegranates also promote smooth, firm skin by promoting collagen and elastin production and soften skin. They are also good for moisturizing dry skin as well as helping with oil skin or combination skin who are struggling with acne. 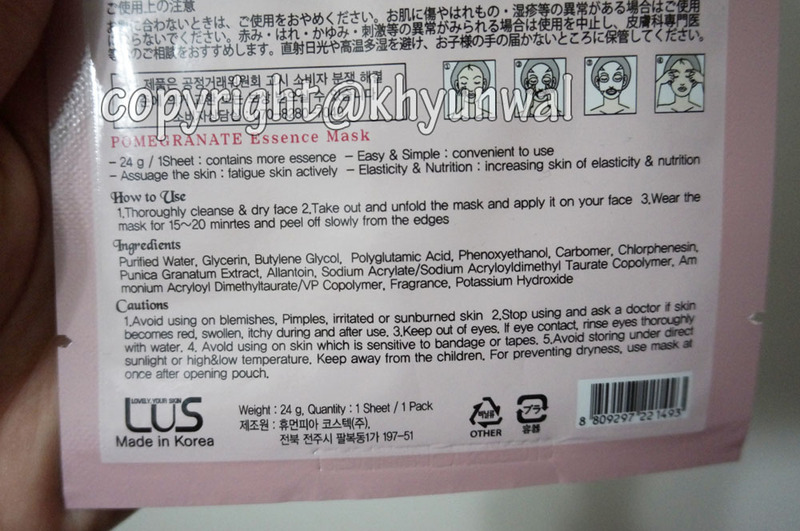 For those people who doesn't speak Korean, this facial mask actually have descriptions in English, so it will be easier to see what is in each facial mask! It also have descriptions and how to use in Korean, Japanese, and English which I find wonderful. Each mask pack has indication on where to open, most of the time it will be located at the bottom part, but sometimes it can be on the top part, so be sure to look for it. 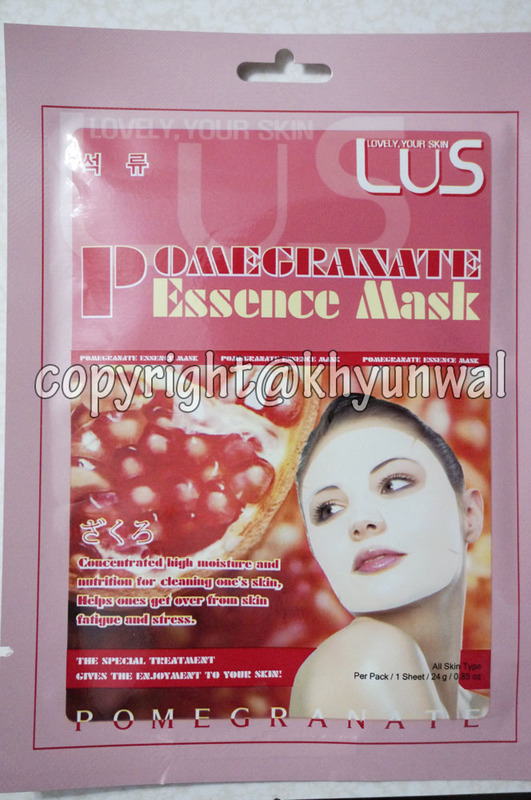 LUS facial mask is really filled with essence, so it feels really great when you put it over your face. 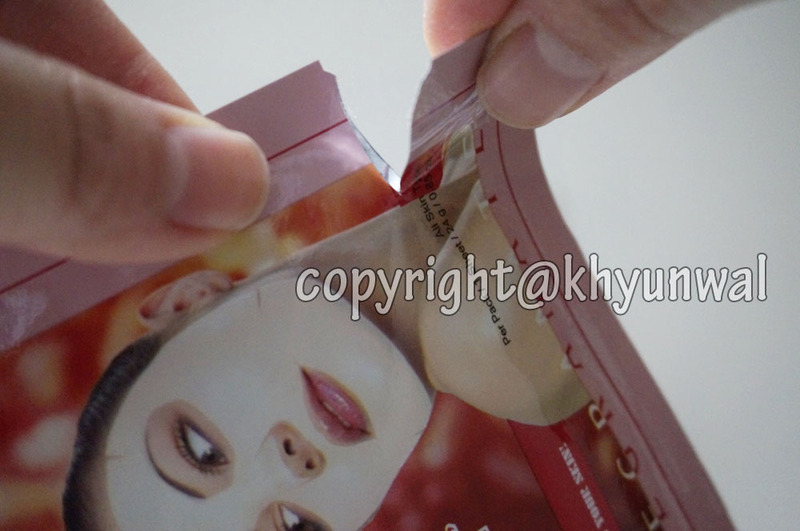 However, be careful when you are unfolding it, because sheet mask is little thin, so if you pull it too hard it might tear. This mask is little bit big for my eye and lip area, so I don't get as much tight coverage as I desire. 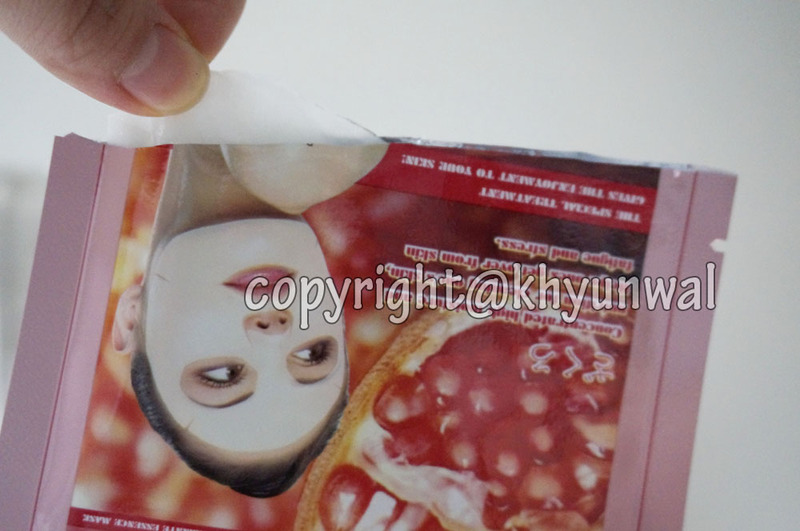 But because its so full of moisture, it sticks to my face without any difficulty. 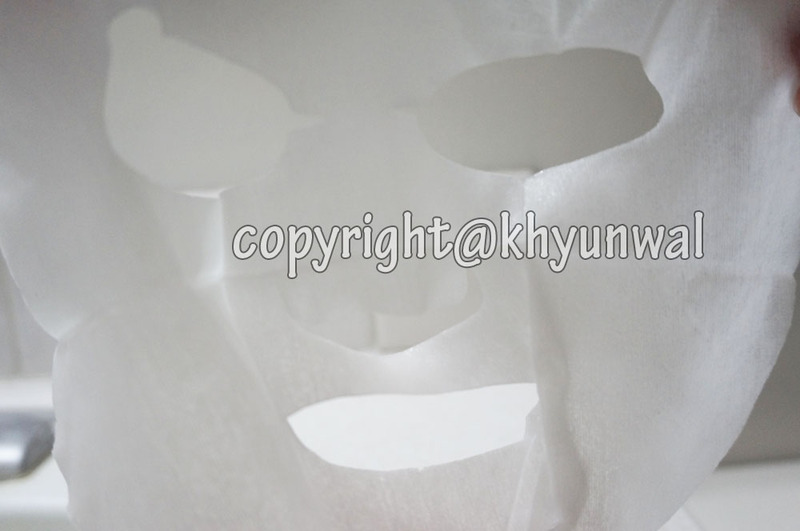 So you will put this facial mask for about 15~20 minutes, or until when it starts to feel dry. 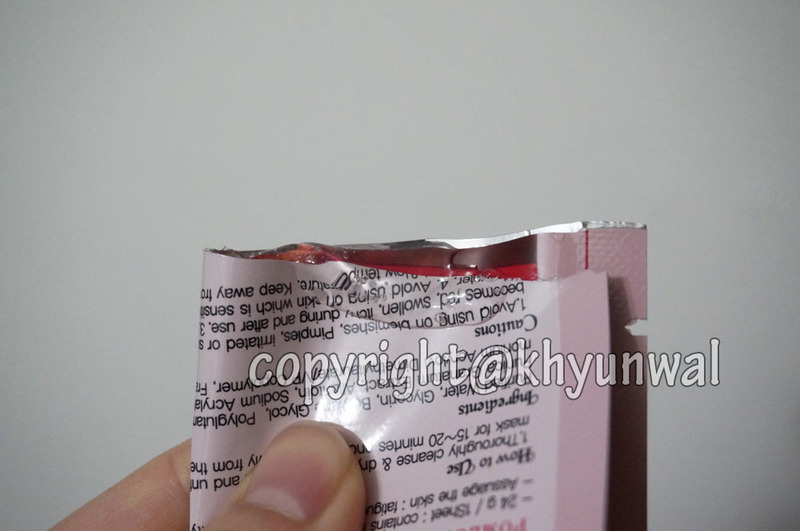 After I take off the mask, I squeeze the package to get remaining essence out and apply it over my face, especially those areas that didn't got covered by the mask itself. After that, I gently pat my face until the essence from the mask soak into my skin. 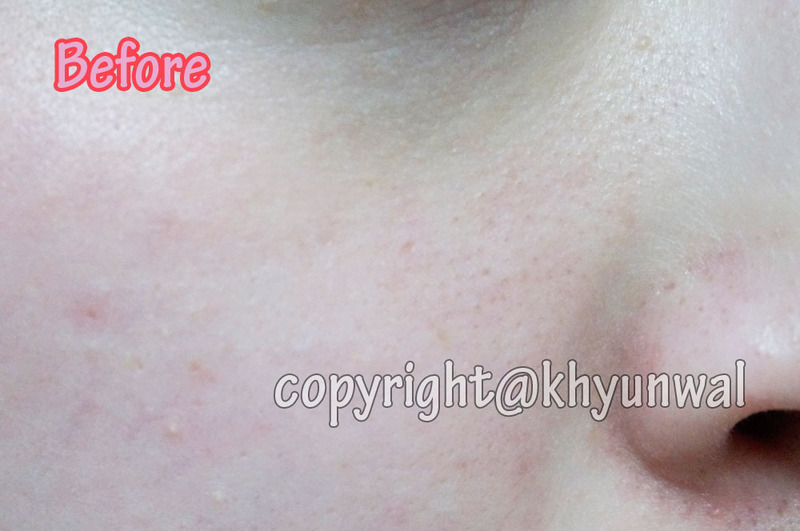 As you can see in the picture, before the application I have redness on my face and little bit of dryness to it. But after the application, my face whitened and got more shine. 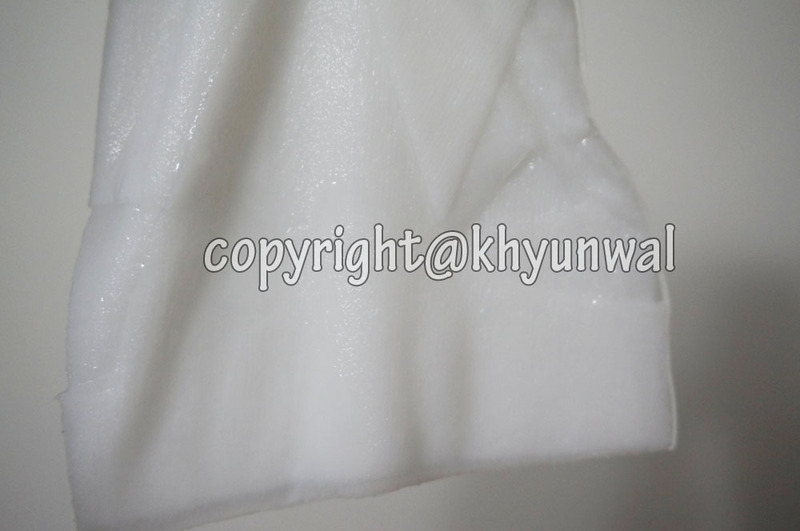 I love using their facial mask, cause it gives the moisture I need as well as making my skin white and bright! This is recommended product, so if you guys are looking for good facial mask, this is must try! Let me know if you guys have any questions or concern in the comment. I would love to use this Face mask. For moisturising my skin I have been usingcream by lifecell and its results are amazing.